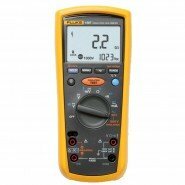 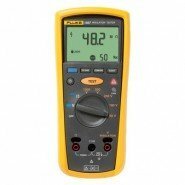 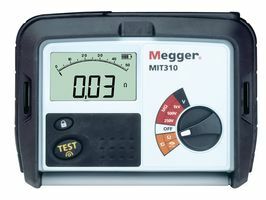 Insulation testers are designed specifically for the testing and maintenance of high voltage electrical equipment. 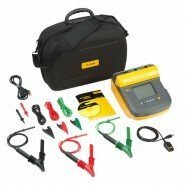 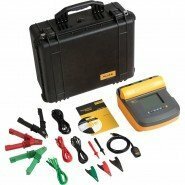 Insulation testers offer various diagnostic tests such as polarisation index, dielectric absorption ratio, step voltage and dielectric discharge. 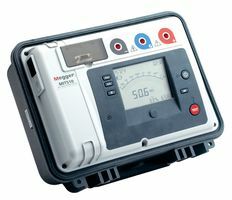 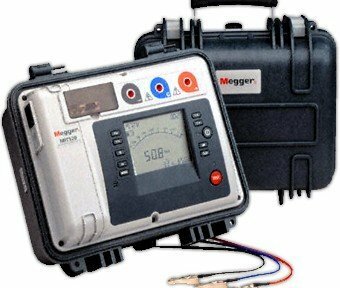 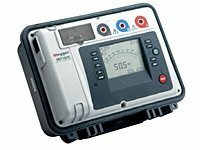 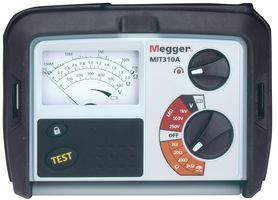 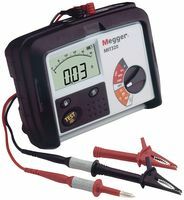 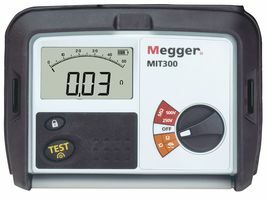 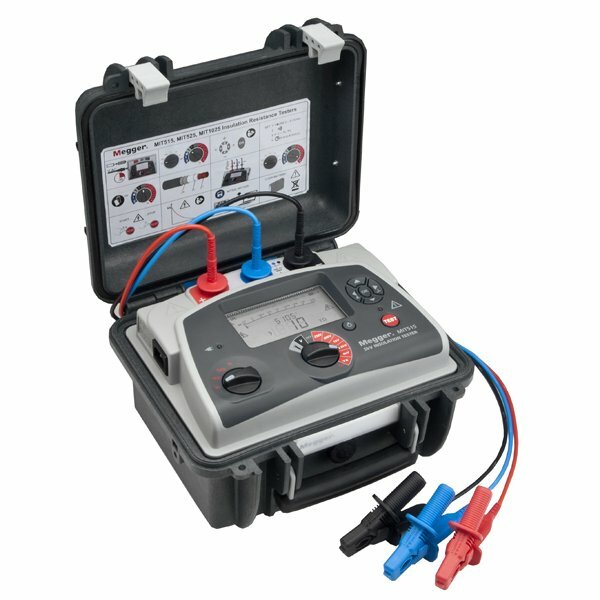 View our range of Megger Insulation Resistance Testers & Continuity Testers.